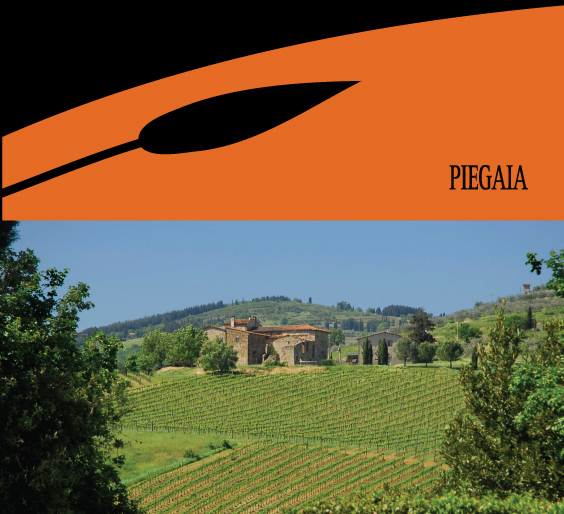 Piegaia in old Tuscan indicates the folds of a ridge, evoking an image of vine rows gently following the undulation of the soil. The beauty of the Chianti Classico landscape may be pictured in the richness of Piegaia's structure and colour. Yet, far from being overpowering, this typical wine helps to relax the mind and embraces the senses with its natural warmth and subtlety. A wonderful companion for pleasant conversation and an ideal accompaniment for a meal, Piegaia takes you to the Chianti Classico region without having to spend on the travel.